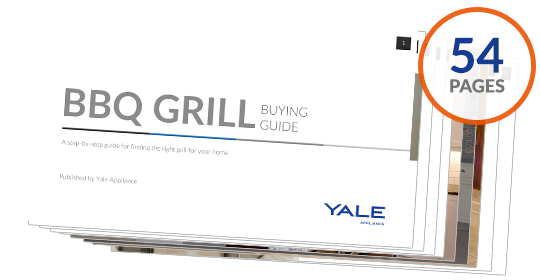 We've added Advanced Grilling Logic to ensure consistent temperature control. By enhancing the Pro body style we give you an easily maneuverable meat machine that's strapping stability for grilling on any terrain. 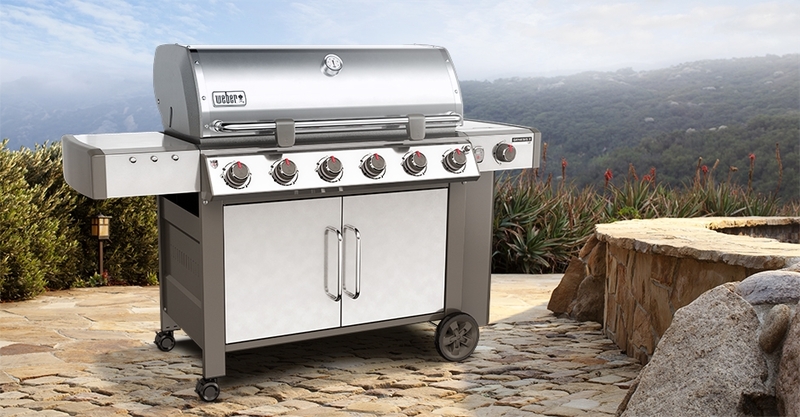 If you're the Pit Boss, a Pro grill will help showcase your epic creations. It fuels the fire, moving Hardwood from Hopper to Fire Pot-briskly for hot and fast, or gradually for low and slow cooking.